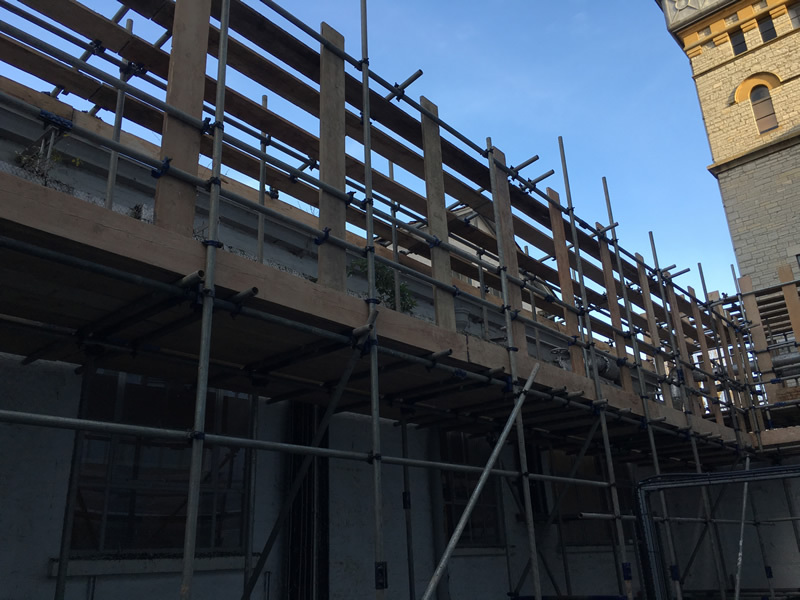 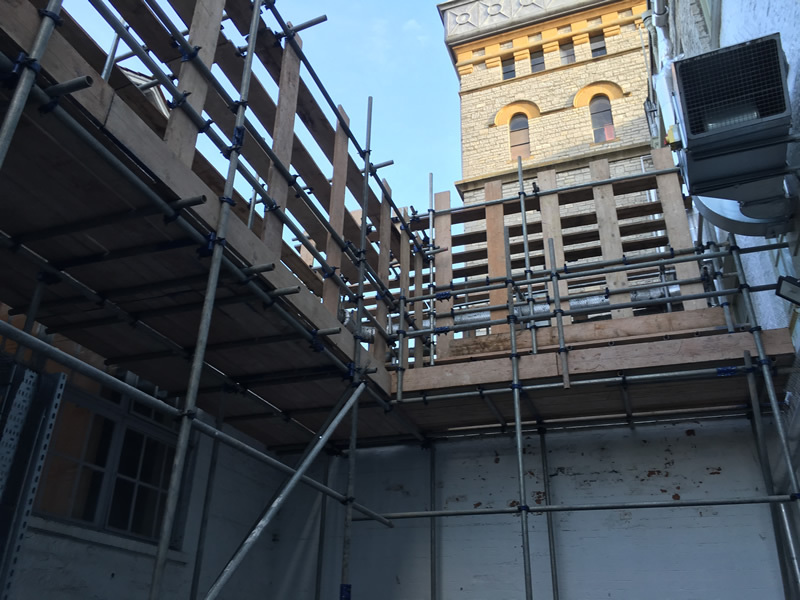 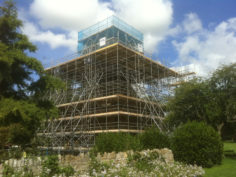 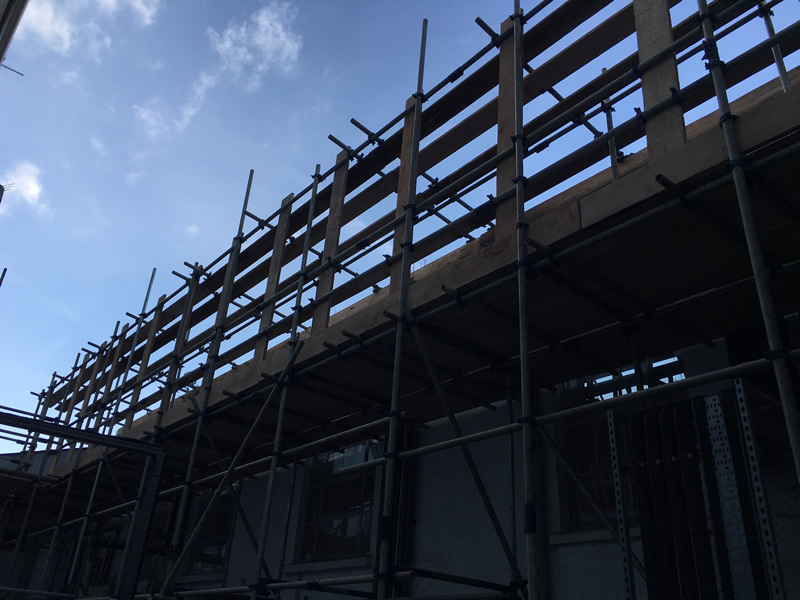 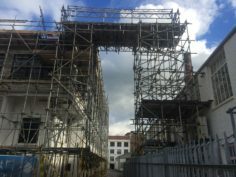 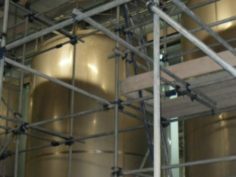 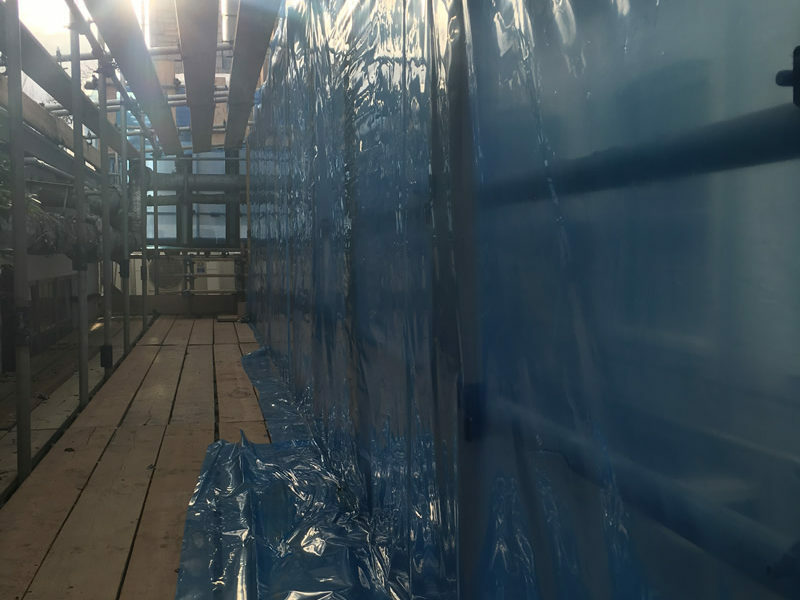 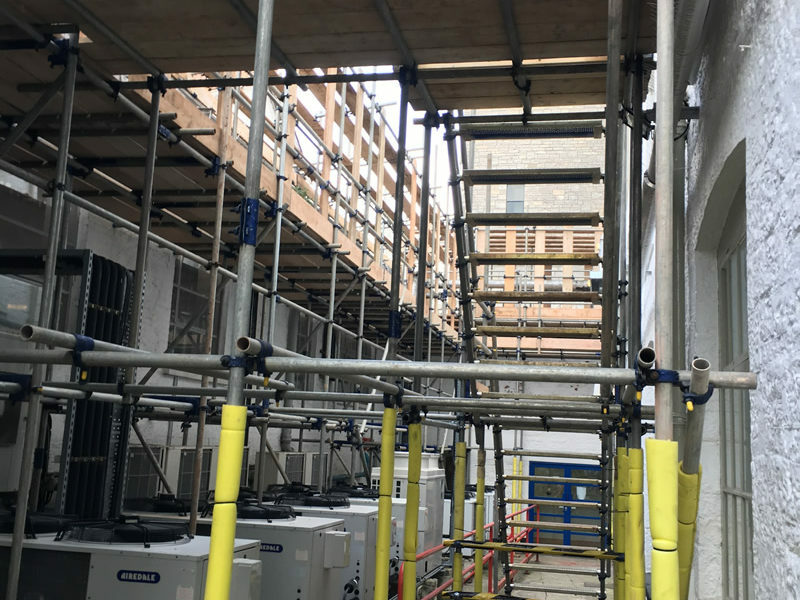 Mitie require a scaffolding for removal of an Asbestos pipe at high level and to allow the Asbestos removal contractors to form a negative pressure enclosure within the framework of the scaffolding which would prevent contamination of the surrounding area and the scaffolding equipment. 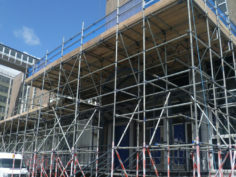 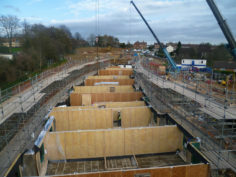 A platform was also erect to support the contractor Air-lock entry and exit system. 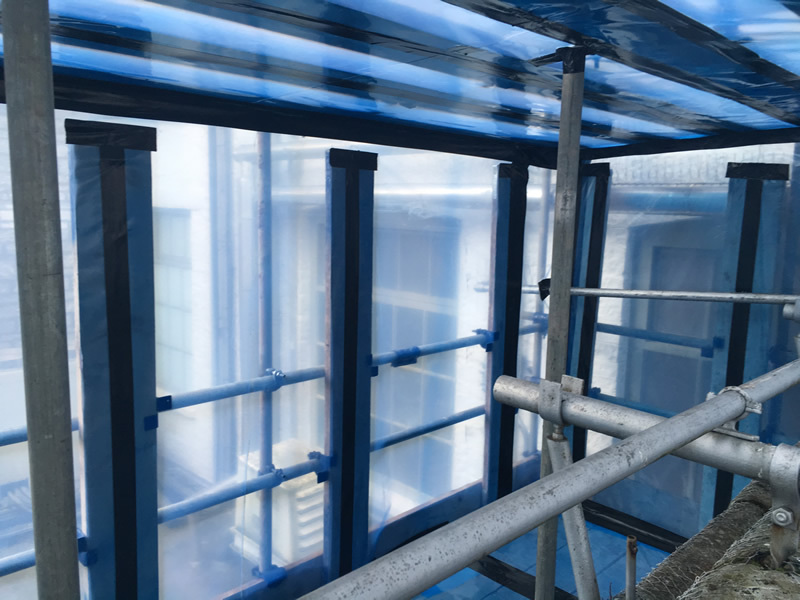 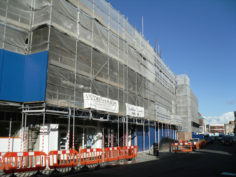 The project was completed to the contractor requirements and full Safety Package presented prior to the works commencing.